The day we actually got our 100th customer, the champagne popped and we took a break to gather for a toast and celebrate in the office. But after a few minutes – we simply got back to work. 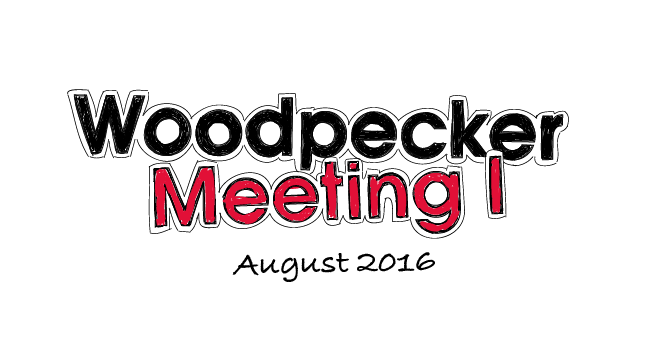 And so we set the first Woodpecker Meeting on Friday, August 5th. Matt proposed we should all use the time at the meetup to update one another, exchange some insights and thoughts on our project and the direction of our company. Well, at first we thought it may be too much of a fuss. We felt like we just wanted to sit down and talk. Matt saw it as a series of short presentations, or at least speeches. We didn’t really know how to get about it – some of us had no idea what they could talk about. What we knew, though, was that it would take time to prepare valuable presentations, and time is the asset you can’t multiply. You need to give up one thing to take care of another. Eventually, after a series of short consults with the previously mentioned CEO, everyone found a few things they could talk about or present to the rest of the team. 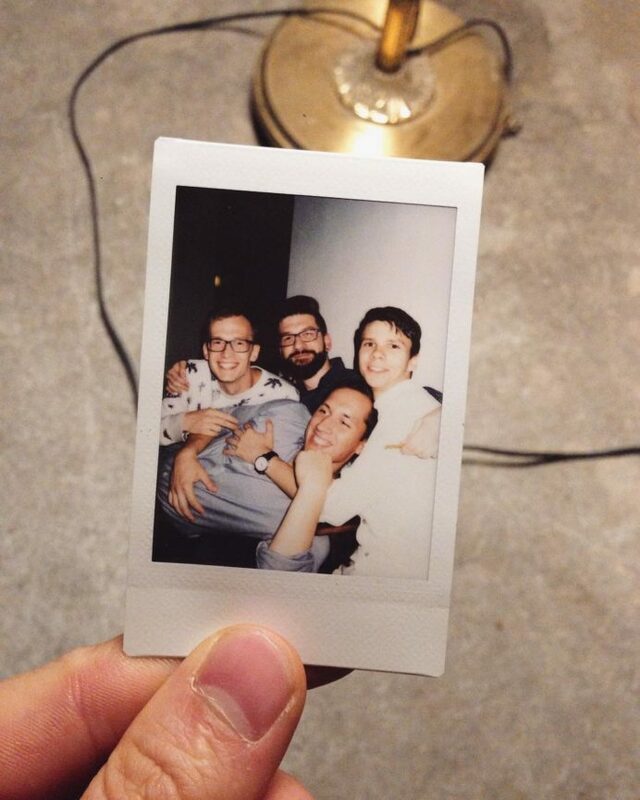 On the Friday of the meetup, it appeared that there was another round number to celebrate. 150 customers. We needed 16 months to get to 100 customers. But after that milestone, we gained another 50 users on premium subscription in two months. 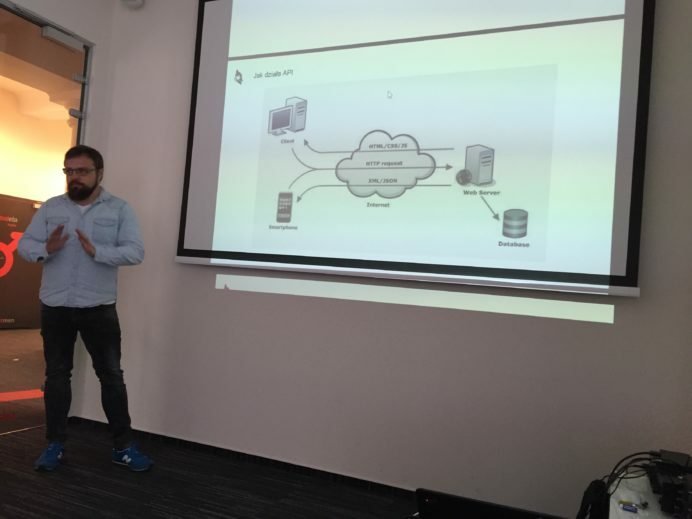 We met at Business Link Wroclaw, the place where we started Woodpecker in February 2015. We came back to the cradle, with doubled team force and 150 customers on board. A sentimental moment indeed. During the presentations, some of us shared their everyday workflow, some of us showed some recent results or updates and talked about plans for the foreseeable future, some talked about rules that they’d like to be a part of Woodpecker’s playbook in the long run. Matt told us why he decided to start the SaaS and what he would like us to become in the future. I shared my definition of marketing and a big picture of Woodpecker’s coherent marketing vision. 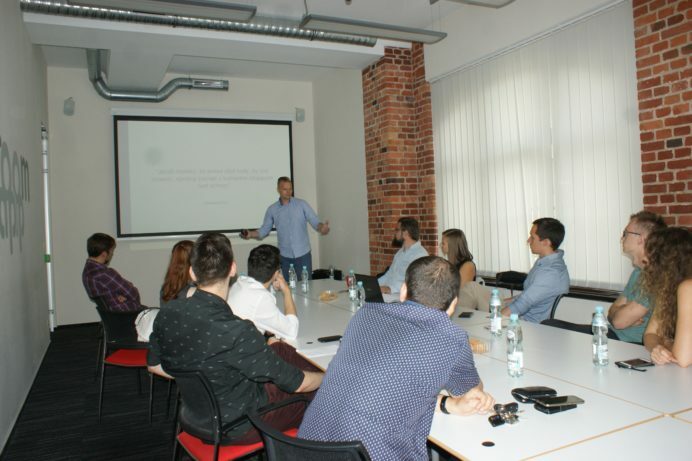 Vovik and Yurii explained how a sales guy’s day looks like within their inbound sales team. 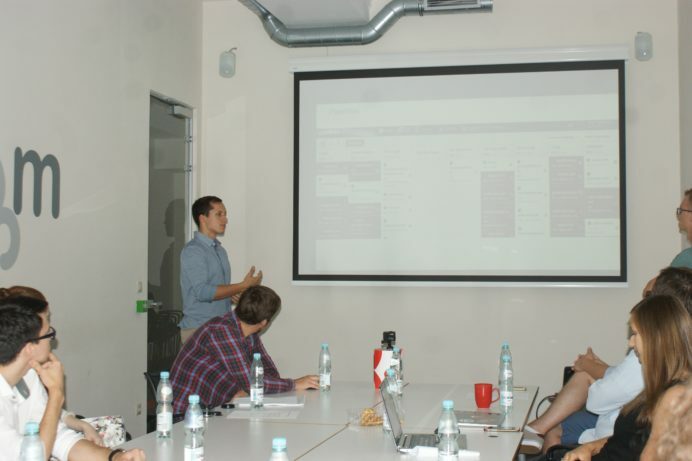 Wojtek and Sebastian showed us some examples of real life relations with prospective clients from outbound. Kinga, presented her definition of brand and the importance of aesthetics in our product development and marketing, and showed us the evolution of a feature design on real life screens. Sylvia presented the results of our recent ideal customer profile analysis. 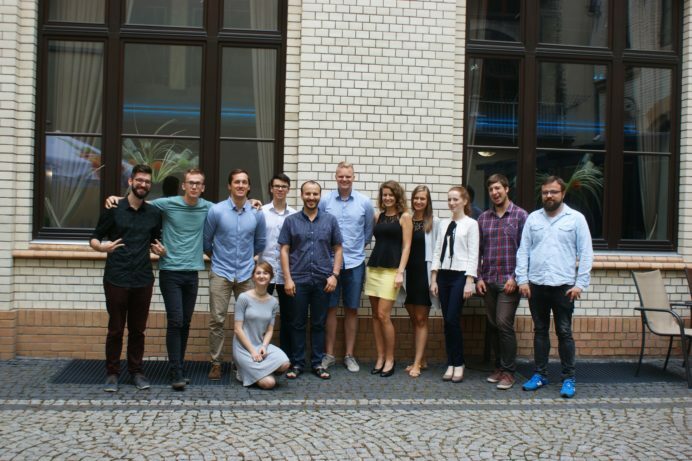 Kamila explained the importance of building a well-thought-out company culture. Maciej and Tomasz allowed us all to take a sneak peek for the arcana of programming craft. 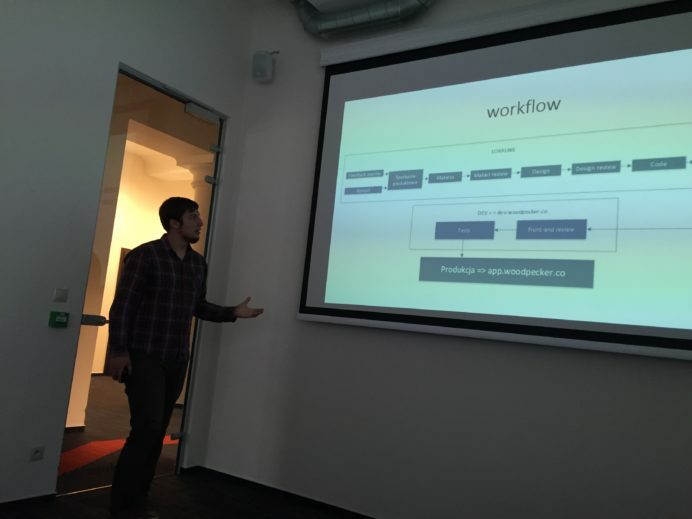 And Wojtek presented his plan for integrations of Woodpecker with the whole wide world of other applications. Finally, Matt closed the presentation part of the meeting with a brief summary of our current software production process. And after hearing and seeing all those presentations, I think we can all admit one thing: it was really worth spending the time on preparations. Making a speech or a presentation allows you to verbalize all those ideas you may be already acting upon. Sometimes it’s really hard to verbalize them. But it’s crucial that the whole team knows what the ideas are. Because this makes your everyday communication a whole lot easier. We’ve learned a lot about one another’s workflows, our everyday struggles, and recent successes. This allowed us a better understanding, which will definitely affect our work together. We synced our visions of the foreseeable future and shared our bigger picture ideas. This will allow us to develop Woodpecker being sure that we’re all heading the same direction. That’s a lot about us, but what’s in it for you? Think about where your company is at the moment. What is the nearest milestone you’ve got ahead? What were the milestones you’ve already reached? What are the nearest and the long-run goals of your company departments? What are the greatest pains of your team members in their everyday workflows? What are your latest successes and failures as a company? Can you answer all those questions off the cuff? If you can’t, try to remember when was the last time your team had time to sit and talk about all these. When did you last have an occasion to update one another, so that everybody is on the same page? I know you may feel like there’s no time and like there’s already too much on your plate. But sometimes it’s good to make a pause, think of what you’ve achieved already and where you actually want to go further. And when you think about it, write it down and think of a good way to pass it to all your team members. Ask your teammates to do the same. Then set up a time for a meeting and exchange all those ideas and visions, to make sure you all are heading in the same direction. That helped us a lot. Hope it will help you as well.